With improvements to the design, cameras and display, is the Redmi Note 6 Pro a worthy successor? Here's our review. The Redmi Note 6 Pro prices start at Rs 13,999. The smartphone comes with dual front and rear cameras. 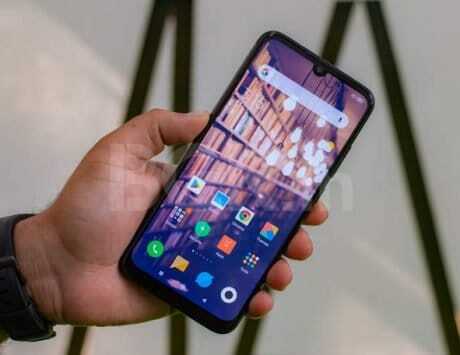 Xiaomi has equipped the smartphone with a notched display. The Redmi Note has been Xiaomi’s popular series since its introduction back in November 2014. The Redmi Note 3 set a bar for design and hardware that a smartphone can offer in under Rs 10,000. The Redmi Note 4 brought an improved camera and chipset, whereas the Redmi Note 5 brought an edge-to-edge display to keep up with the latest trends. Xiaomi also introduced a “Pro” model in February this year with dual cameras, and high-resolution front camera. 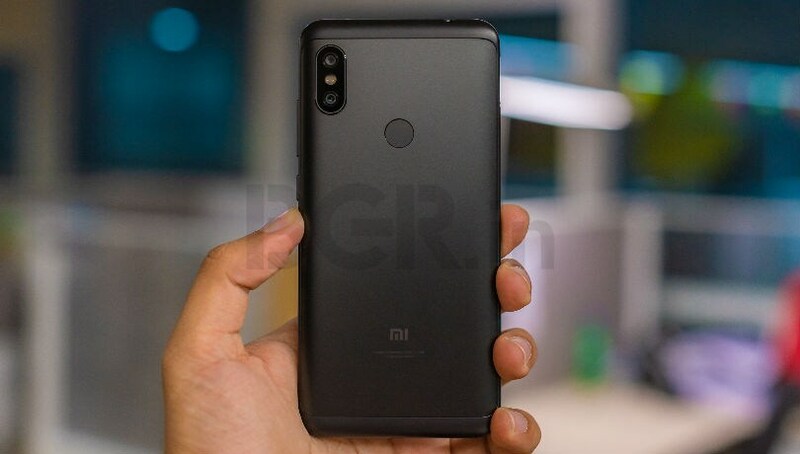 Now, less than a year later, the company has launched the Redmi Note 6 Pro in India. 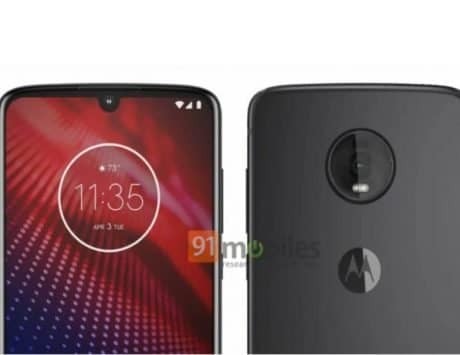 The smartphone is priced at Rs 13,999 for the base variant with 4GB RAM and 64GB storage, whereas the top-end variant comes with 6GB RAM and 64GB storage. It is priced at Rs 15,999. 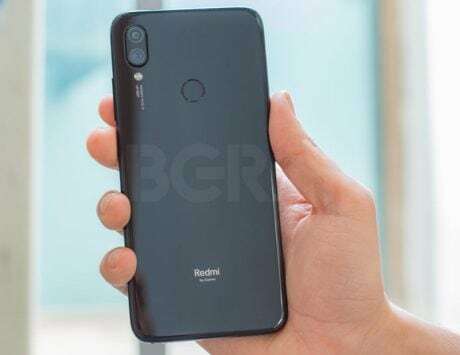 At this price point, the Redmi Note 6 Pro will strongly compete with the likes of Realme 2 Pro, Honor 8X, Asus Zenfone Max Pro M1, and Motorola One Power to name a few. With improved rear cameras, refined design, dual front cameras, and a notched display, does the Redmi Note 6 Pro make for a good purchase? I’ve been using the smartphone over the past one week, and here’s what I think about it. Xiaomi was one of the first companies to introduce metal design on an affordable smartphone with the Redmi Note 3, and it has since stuck to that tradition. Compared to the Redmi Note 5 Pro, the Redmi Note 6 Pro is slightly sleeker, and the back is a bit more curvy at the edges. The sides don’t feature fully curved edges anymore, and the company says it is done to avoid accidental screen touches, and to offer a better grip while holding the phone. 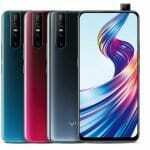 The front is dominated by a large 6.26-inch display and a notch on top that houses the dual front cameras, earpiece and proximity/ambient light sensors. The metal back now has a soft finish to it, and while it feels good, the phone also becomes quite slippery to hold, and I’d recommend putting a case on it. 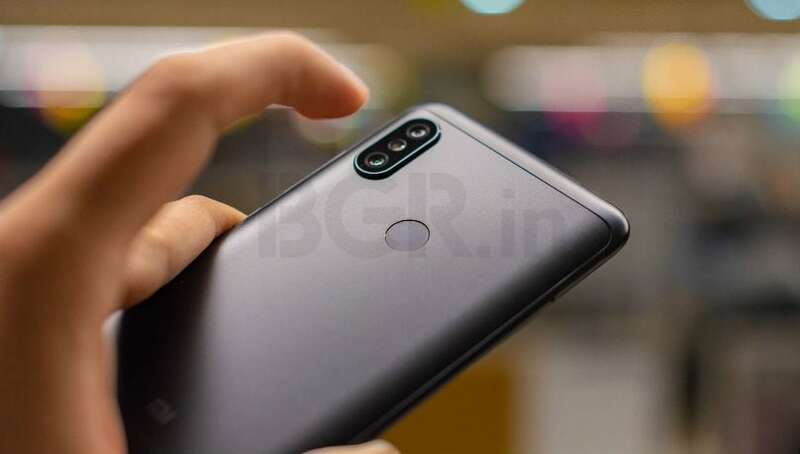 The power button and volume rocker are placed on the right, whereas the hybrid dual-SIM card slot is placed on the left, same as the Redmi Note 5 Pro. However, the 3.5mm audio jack is now placed on the top, whereas the micro-USB port is still placed at the bottom. Xiaomi has also added P2i coating to the smartphone which will protect it from minor splashes of water. But as it does not have any IPXX certification, do not venture out to dunk the phone in swimming pool or ocean as it may damage the internals. During the briefing, Xiaomi mentioned that it has improved the display panel, and it is now brighter at 500 nits. Sure enough, the difference is clearly visible. The display is much brighter, and I did not face any difficulties in viewing it under direct sunlight. Color reproduction is also punchy, and viewing angles are good. The notched display also allows for a slightly larger surface area. The Redmi Note 5 Pro features a 5.99-inch panel whereas the new smartphone comes with a slightly larger 6.26-inch panel. If you don’t like the notch, there is an option to hide it, and you can find it under Settings -> Full Screen Display -> Hide Notch. 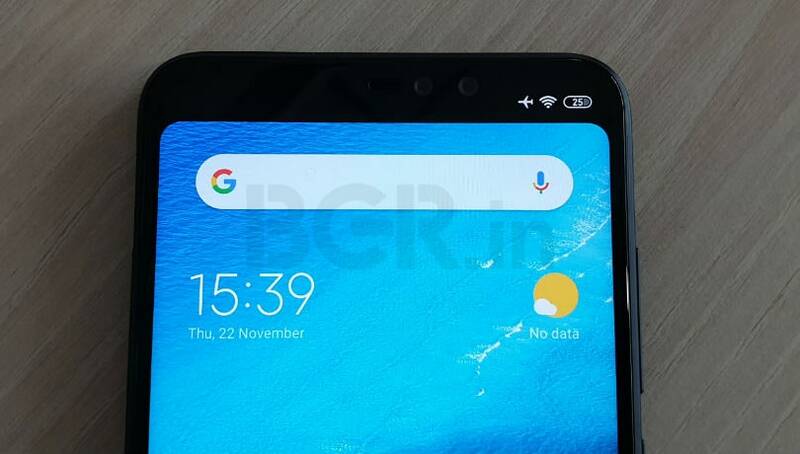 The mode adds a black band on the area around the notch. 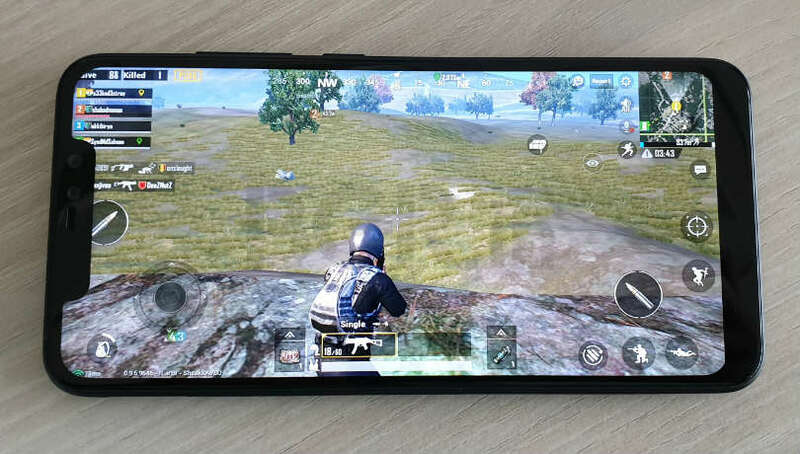 And while most of the apps should be good, the hide notch didn’t work while playing PUBG. But in most apps, you won’t find such an issue. This was the same issue that was noticed on the Poco F1 too, but it was fixed after the PUBG update. 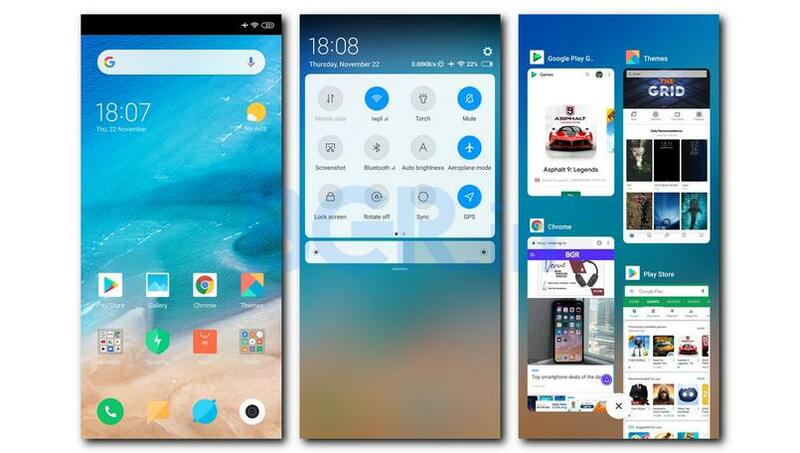 It is not clear if Xiaomi is to be blamed for not optimizing MIUI 10 enough or the developer. One of the big changes to the Redmi Note 6 Pro comes in the camera department. 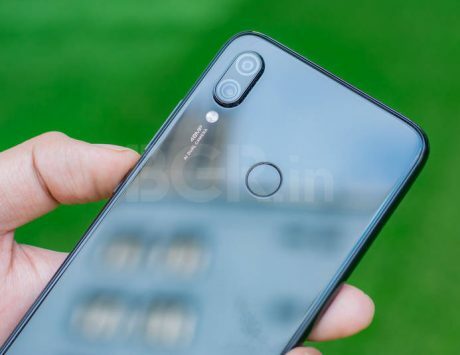 You now get improved dual rear cameras, and on the front, Xiaomi has added a secondary depth sensor to bokeh effects. First things first – the dual rear camera setup comprises of a 12-megapixel primary sensor with 1.4um pixel size, and f/1.9 aperture, supplemented with a 5-megapixel secondary depth sensor. You also get dual pixel auto-focus compared to PDAF on the Redmi Note 5 Pro. The improvements to the sensor size and aperture should help in offering better low-light photography, and it is visible too. The camera software also supports AI scene detection to help you click better photos. It can recognize up to 32 categories across environment, scene, plants, people and objects. What’s more, there are India specific additions too, such as motorcycle, temples, jewellery and cows. The smartphone is able to capture good photos in all lighting conditions. For its price point, the photos are quite sharp, and the dynamic range is good too. Even in low-light the sensor works pretty well allowing you to capture good photos. I captured two sets of photos, one with AI on, and other with AI off. The ones with AI on look slightly sharper and have punchy colors too, but the mode also adds a bit of warm tone to the photos. Below are a couple of sample photos. Coming to portrait mode, the semantic segmentation (or edge detection) works quite well. It is not accurate, but does a pretty good job when you don’t have too many objects in the background. The app also allows you to adjust the blur intensity, but as you increase over 50 percent, the effect tends to look artificial. Here are some portrait mode samples. 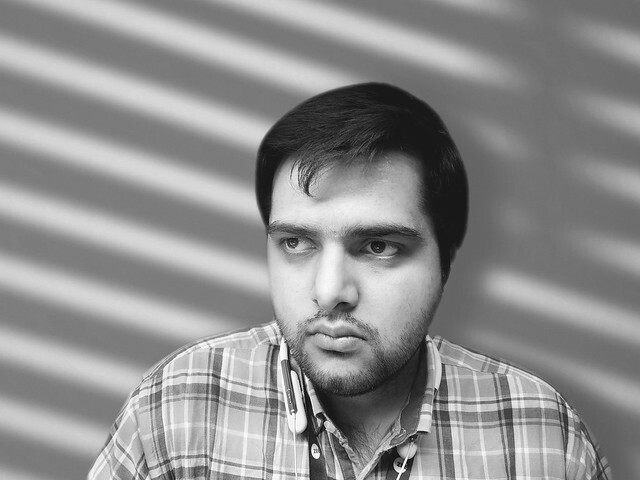 Xiaomi has also added studio lighting effects that you add fun effects to your portrait mode photos. But it works only with rear camera photos. Essentially, it keeps the foreground in focus, and adds effects in background, and they look good too. You can also save some effects in video form, and then share them on your social media channels. 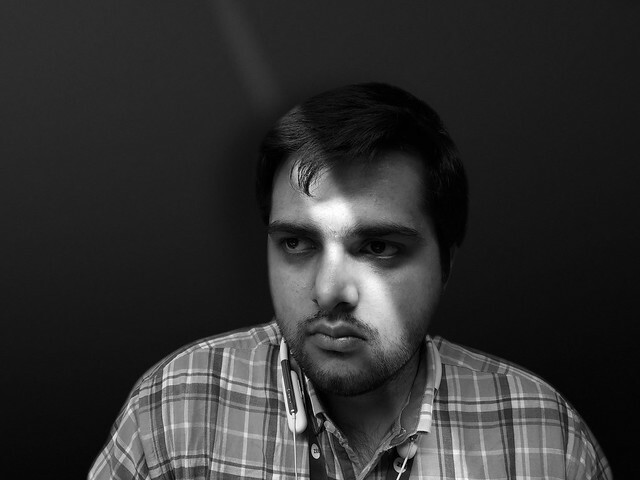 Below are a couple of portrait effects. 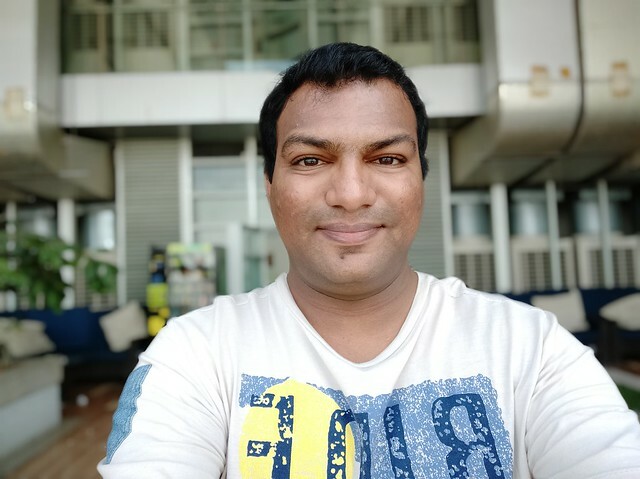 Lastly, the front cameras on Redmi Note 6 Pro are also good enough to capture detailed selfies. There is support for portrait mode too and the background defocusing works well, but edge detection isn’t consistent, especially if there are too many objects in the background. But most times, you should be able to capture decent selfies to share on your social networks. The Redmi Note 5 Pro has been a good performer – be it with the day-to-day usage, gaming or battery life. The Redmi Note 6 Pro also comes with the same hardware – Snapdragon 636 SoC with 4GB / 6GB RAM and 64GB storage. 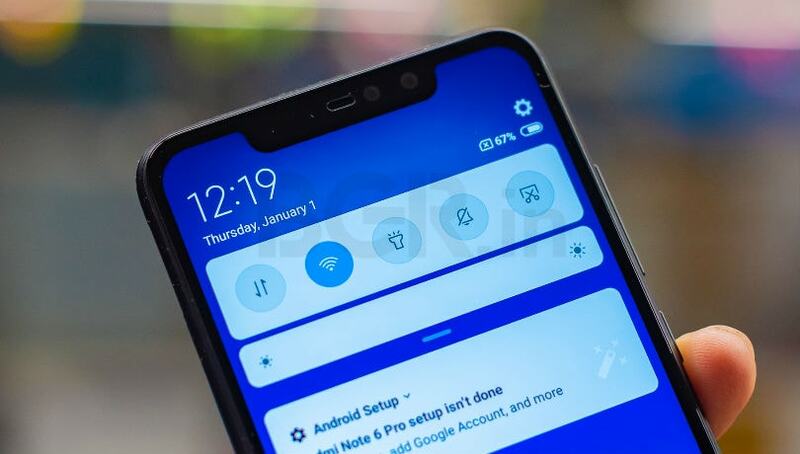 I had the 6GB RAM variant, and I did not come across any hiccups with daily usage such as watching videos, surfing the internet and using social media apps such as Instagram, Facebook and Twitter. 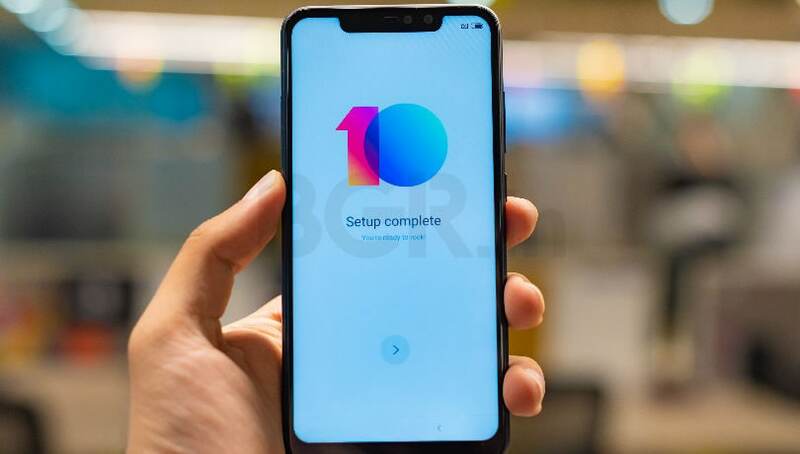 Some of the credit can be given to the MIUI 10 interface, which is based on Android 8.1 Oreo. Xiaomi has made improvements to make the UI smooth, and also improved the response time. 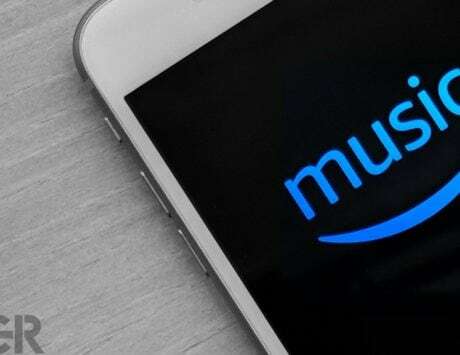 There is also something called AI preload, which anticipates the apps that you would use and reloads the cache to improve app opening time, without affecting the performance. Well, I can say that the MIUI 10 is definitely smooth and swift compared to the previous MIUI versions that I have used. Even gaming performance with casual games such as Temple Run and Alto’s Adventure were smooth. During the review period, Asphalt 9: Legends wasn’t available for the phone, but at the time of filing this review that had become available. I played for a bit on low-graphics settings, and even then, there was some stuttering and frame drops. Same thing I noticed while playing PUBG too. It’s not that the game constantly keeps stuttering, but it happens very randomly. Talking about battery life, the 4,000mAh battery is good enough to give you full day worth usage, even with heavy usage. On a more controlled usage, you can get anywhere between a day and half to two days backup. 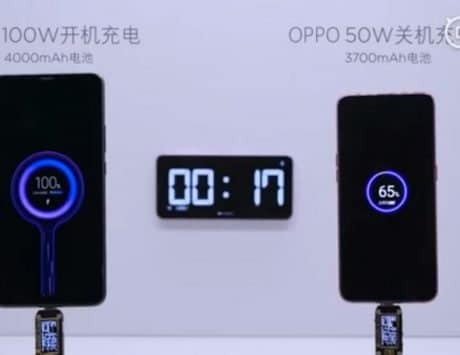 There is support for Quick Charge 3.0 as well, but the in-box charger supports standard 10W charging, which also is pretty fast, and can top up the device in about 2 hours and 15 minutes. On the security front, there is a fingerprint scanner at the back, which is pretty quick in unlocking the smartphone. 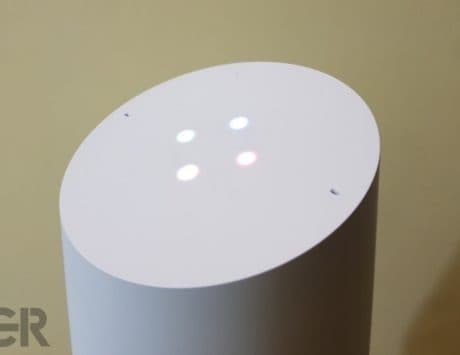 There is also face unlock which works well even in low-light. I was successfully able to unlock the smartphone using face unlock, even when wearing a half helmet. Verdict: Should you buy the Redmi Note 6 Pro? Being a successor to the Redmi Note 5 Pro, you would expect the Redmi Note 6 Pro to come equipped with a better hardware. Considering the Redmi Note 5 Pro and Redmi Note 6 Pro are both carrying the same price, it makes sense going for the newer model. 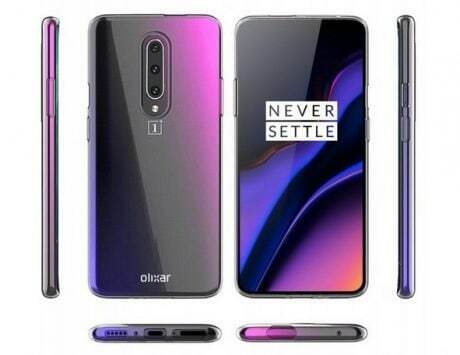 It does come with improved cameras, but beyond that, you get the same chipset and RAM configurations, the same capacity battery, and the new software update will also be making its way to the older device. Yes, the camera performance is definitely better than the Redmi Note 5 Pro, and P2i coating is a nice addition. If you are in a market looking for a smartphone under Rs 15,000, the Redmi Note 6 Pro should definitely be in your list, but there are other options that I would recommend taking a look at too. 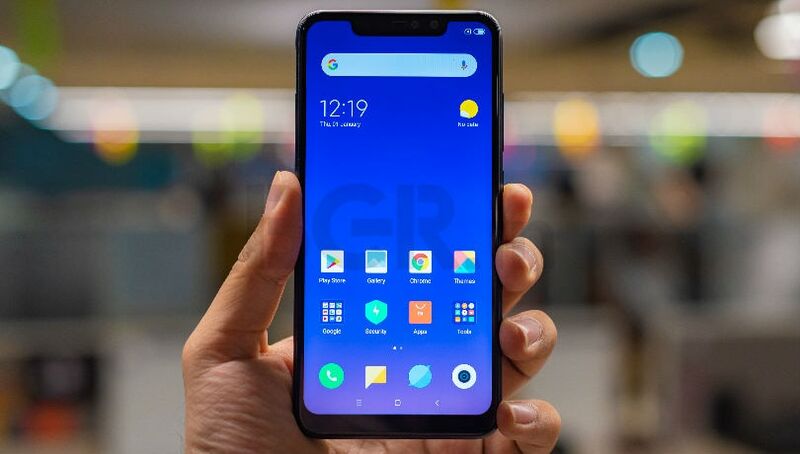 The Realme 2 Pro is also a good option as it comes with a better chipset, more storage and RAM configurations. The Moto One Power with stock Android One OS and 5,000mAh battery is also a good option. And lastly, the Honor 8X is not a bad option either. If you prefer stock Android, then there is also Mi A2 that you can consider.